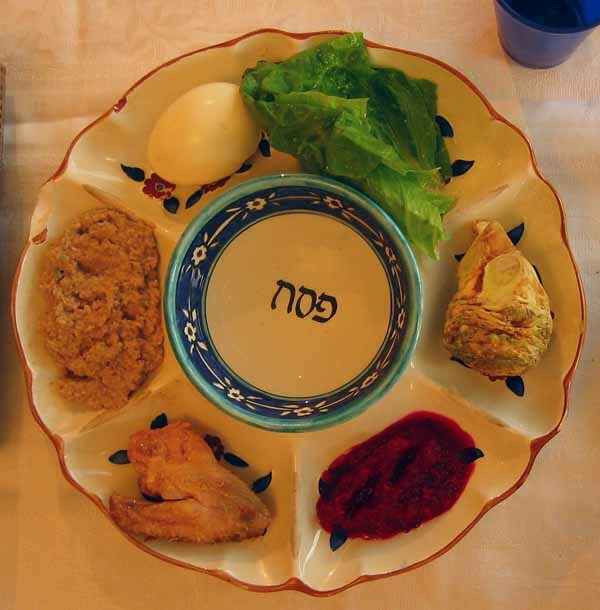 Passover is a Jewish holiday, the most celebrated and controversial holiday in the Jewish calendar. It is controversial because of the Passover traditions and customs that require utmost diligence in preparation. 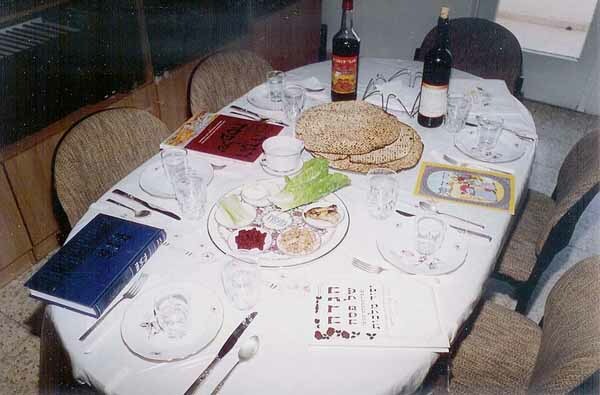 A Jewish friend told me this holiday often draws out a groan when they think of the preparation and dietary requirements of the Passover festival. People groan when they remember all they need to prepare for the holiday and the irony is that hundreds and hundreds of years ago, the people also groan and moan, and their groaning made history, and become a popular Jewish holiday. Passover also known as Pesach commemorate the flight of Jews from Egypt. The Holiday celebrates the passing over of death from the houses of the Jews when the 10th plague ravaged Egypt. It is safe to say that Passover is also a holiday of freedom for it freed the people from slavery. The Torah states Passover is celebrated for seven to eight days starting on the 15th of the month of Nisan. 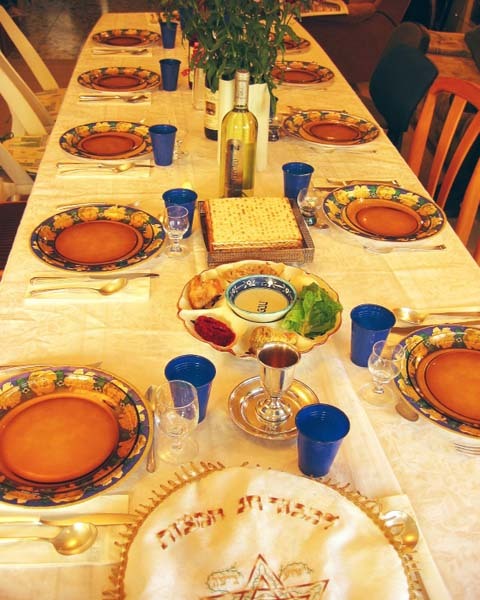 Passover main event is the seder, a festivity in which there are meals and storytelling. Throughout the holiday, the Jews were forbidden to eat leavened foods because when they left Egypt hastily they did not bring food with leavened for there is no time left to wait for the bread to rise. By the way, fermentation is permitted, just like baking powder, baking soda and similar products. These are after all, merely leavening agents, which is why, pancakes, waffles and bagels are permissible during Passover. However, bagels and pancakes made of sourdough and waffles with yeast prohibited. Today, when almost everything is expensive most Jews no longer burn or thrown out their chametz, they will use up the products or eat the food before the day of Passover. Some locked them up in cabinets while others simply sold the products to non-Jews. If a Jew is a bit of a Samaritan, all the unleavened products donated to non-Jews. Take note, an observant Jews would search every inch of their home to ensure not even a morsel of chametz left behind. Some people even scrubbed kitchen counters to remove any traces of yeast and flour. Equipment or any item that handled chametz are put away to be used only after the holiday. A few cruise ships, resorts, and hotel across Europe, America and Israel thoroughly clean their premises to make certain it is kosher to cater to Jews strict Pesach requirements. Furthermore, the strict dietary requirements and the injunction of chametz have forced observant families to own two sets of glassware, serving dishes, silverware, including dishwasher to ensure that they will have no contact with chametz during the Passover holiday. Some Jews instead of buying another set of kitchen utensils and stuff would just immerse the items in a boiling water to cleanse them of chametz that may have accumulated in the past months. 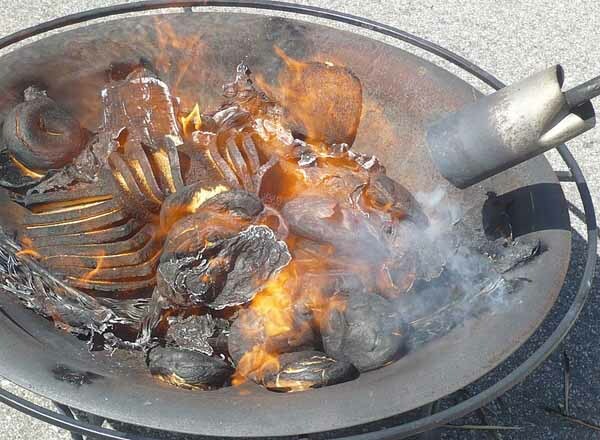 When it comes to the ovens, they would either blowtorch the inside the oven or turn on the self cleaning function of the equipment to the highest degree for a long period to purge traces of chametz. As I have mentioned awhile ago, chametz before Passover are destroyed, thrown out, or sold off then repurchased afterward. For example, the products sold to non Jews items such as liquor can be purchased back by the seller. Some of the products sold of never left the premise as only the rights to the product sold, the chametz products simply locked in the cabinet. This is a common practice and often done when the owner has every intention to repurchase the products after the holiday. Although this practice is permissible, some rabbi scorns the practice since there is no actual exchange because the goods remained in the possession of the original owner. The sale is conducted with the help of a rabbi, who acts as an agent for all the Jews who wish to go through the halakhic process or kinyan. Households with chametz to sell would put all the products in a cupboard or box and then negotiate with non-jews. The sale is binding so even when the goods remained in the hands of the original owner, the buyer can come to the house of the seller and take the product for the transaction is valid despite only a small amount is paid. Most of the time only a small down payment is paid by the buyer since the goods remained with the seller. Part of the Passover traditions is the formal searching of chametz in their home. Bedikat chametz is done on the night of the Nisan, so on the 14th. They would search through the house, place of work and car with the help of a candle or flashlight. The burning of the chametz is done the next day, early morning. But of course, before the bedikat chametz, there is still a special blessing to be recited, usually by the head of the family. The blessing includes everyone present and recited by one family member. During Passover, it is a tradition for the first born to fast. In the book of Exodus 12:29, all the Israelites first born were spared on the 10th plague while all Egyptians firstborn were killed by the angels of death. In remembrance of the salvation of Israelites firstborn, Jews eldest were obligated to observe the fast. But since it is also necessary to perform siyum, according to the Torah learning, the fast is no longer needed. Matzo is the symbol of the Pesach holiday. This unleavened bread made of water and flour is the preferred bread for the seder, a festive meal of the Orthodox Jews. The bread can be handmade or machine made, and continually worked to prevent the bread from rising. 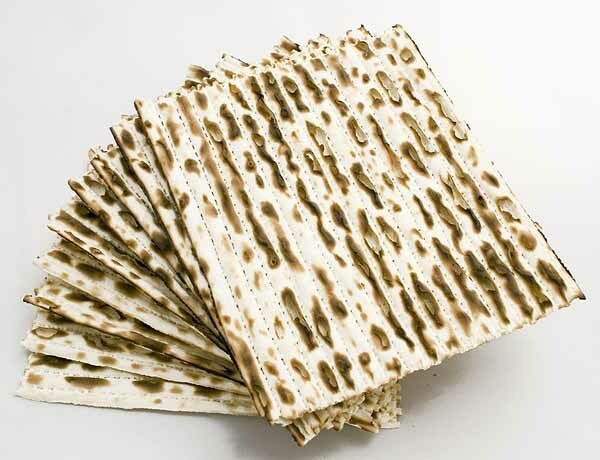 The torah commandment dictates that, on the first night of the Pesach, Jews must eat matzo and throughout the holiday. However, it is more important to eat the unleavened bread on the seder, since it served as a reminder of the Israelites exodus. Matoz also called as the “Bread of Poverty” in Hebrew also serves a symbol of poverty. The bread is part of the seder tradition to remind the people of what is like to be poor, so they will learn humility. Matzos are usually prepared weeks before the Pesach holiday and some even bake a special bread version of it for the seder, the bread is called guarded matzo. They made the guarded matzos using wheat free flour and protected from chametz. Kadeish – Recital of the blessing is the first order of Haggadah, including the drinking of wine, the first cup of wine. Urchatz – The washing of hands is the second part and observed without blessings. Karpas – The karpas is the dipping into salt water. Yachatz – Breaking of the bread (middle) matzo in which the larger piece is used for afikoman and wherein children it them later for the ritual of Tzafun is the 4th part. Nirtzah – This is the conclusion of the feast. 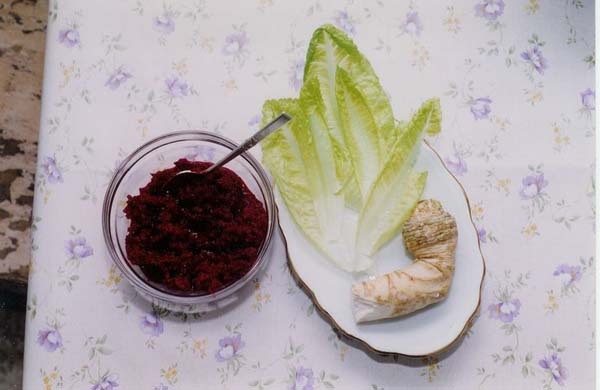 Maror has several types such as whole horseradish root, romaine lettuce and grated horseradish, all of which symbolizes the ugliness and bitterness of being Egypt slave. Drinking of the wine is part of the seeder, an important part of the meal just as the storytelling about the exodus. All Jews must consume four cups of wine, even a poor man is obligated to drink, and this is because the four cups of wine symbolize something important. The first cup represents the Kiddush, the second the exodus retelling of the story, the third is the conclusion of Birkat Hamazon and last cup is connected with hallel. 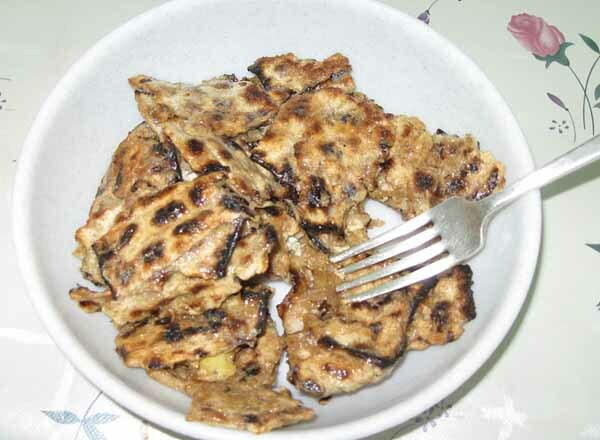 Matzah brei – This softened matzo fried in fat and egg, and served either sweet or savory. Matzo kugel – The kugel is made of matzo instead of the regular noodles. Charoset – Chopped or ground apples and nuts soaked in wine. Gefite fish – Fish deboned and turned into patties or balls, Chicken soup – This soup is good to eat since it is served with matzo dumplings. 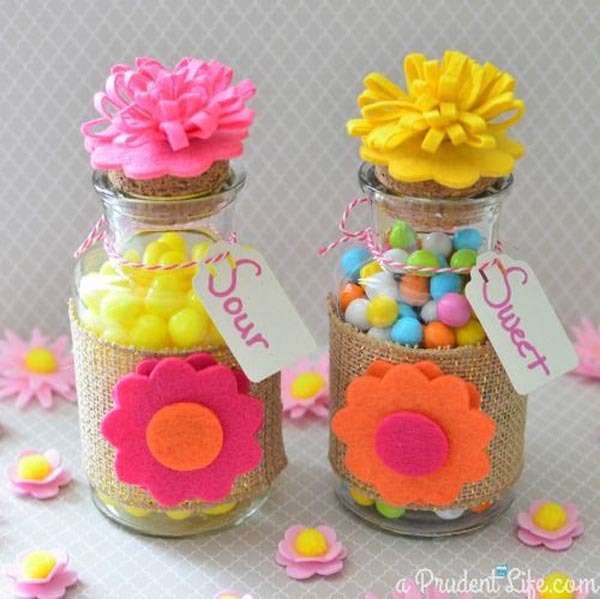 Other Passover food prepared and eaten for the holiday are hardboiled eggs, vegetables, fruits, homemade candies for the kids and Passover cake made of potato starch or granulated matzo. For cookies, they use matzo broken bits and even ground nuts for the base. Anyhow, there are Passover recipes for desserts, main dish, and treats online that maybe downloaded or copied and easily followed. Moreover, for those who hate cooking there are of course kosher ready made food available in many stores in Israel and in countries where there are communities of Jews. But like I said, most Jewish families prefer to cook their Pesach meal from scratch before and during the holiday. Pesach holiday is an important holiday for the Jews. The weeklong affair celebrated with meals and special services like in Easter festival, a popular Christian holiday. 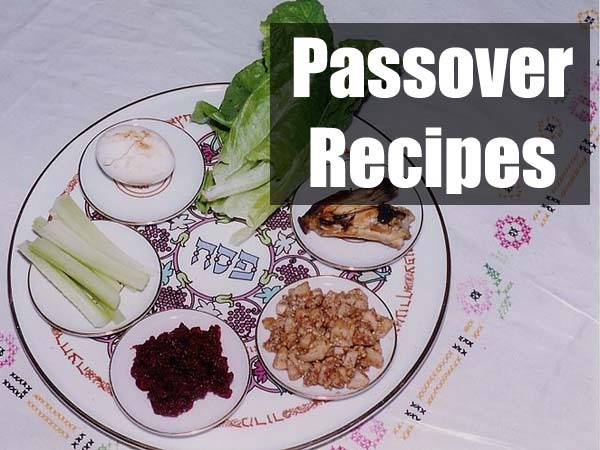 Thus, the food prepared and served during the holiday follows the Pesach traditions and customs.